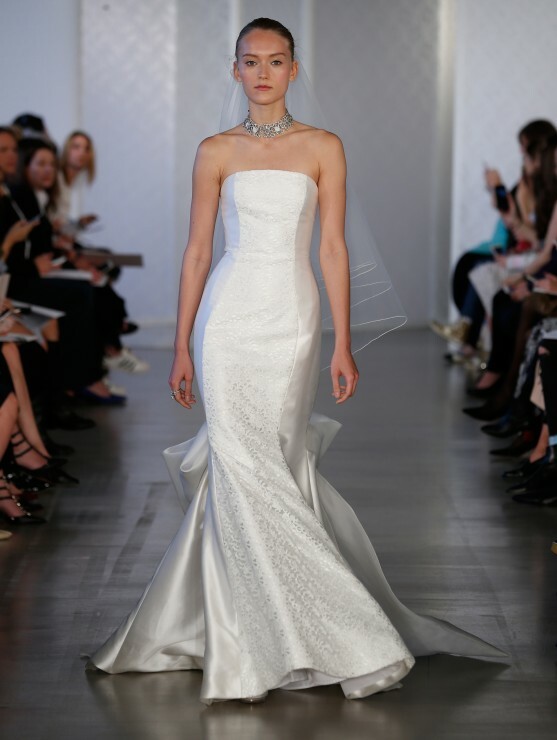 Oscar de la Renta collections are classic and timeless. 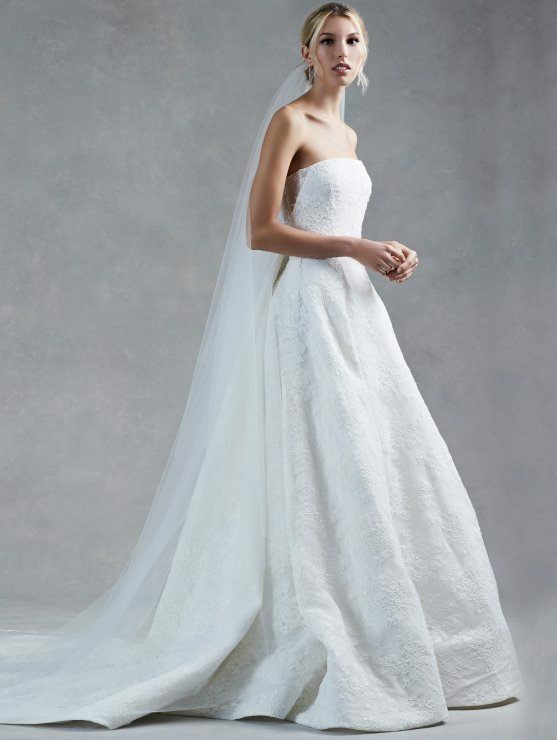 Each gown features extraordinary embroideries and beautiful fabrics—from silk duchess to French Alençon lace. 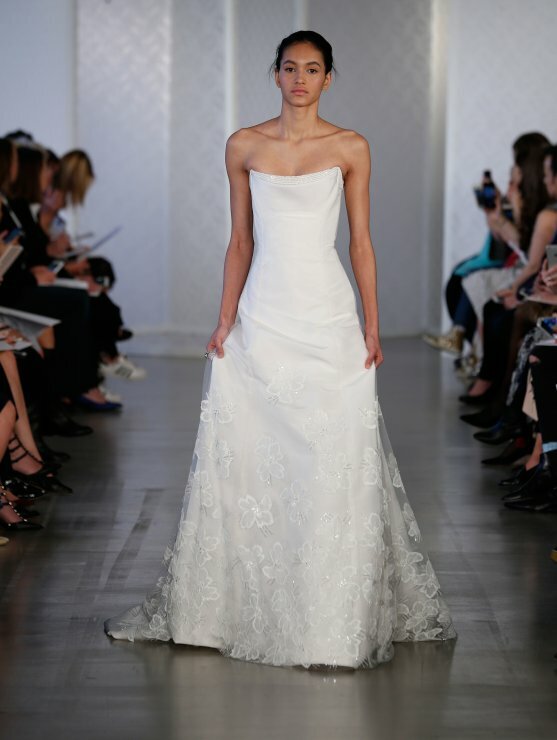 Always feminine and romantic, his collections also include elegant accessories such as veils, shoes, and bags.